Take advantage of the radio shows that were recorded during 2015 and 2016 to benefit from becoming connected to the whole of you. Once your body, mind, spirit, health, and wealth are aligned, you’ll find yourself living in perfect balance! Your hosts Barbara J Cormack and Dawn Campbell are globally well established entrepreneurial Coaches, Mentors, Trainers, and published Authors. 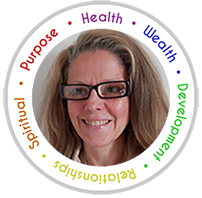 They both practice within the holistic wholeness community from a personal and business perspective; supporting clients via 1-2-1 sessions, training courses, tailored workshops, interactive webinars and their growing catalogue of books. Expect humour, contrasting views and many valuable tools, tips and techniques when you join Barbara and Dawn; two friends, coaches, mentors, and entrepreneur’s who enjoy a lively conversation about what it really takes to achieve the life you dream of. You’ll be entertained, educated, encouraged, and empowered into creating a happier, healthier, holistic, and whole lifestyle. 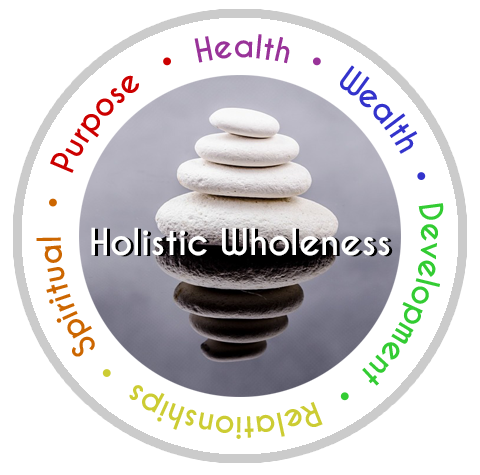 Every element of Holistic Wholeness will be explored from the personal, professional, to the global. Their results-orientated approach ensures you’ll hear a wealth of practical solutions, tips, tools and other resources that you can select to implement, so you too can achieve the life you desire. Holistic Wholeness is based on the model of viewing you as a whole person rather than the individual parts of who you are. Viewing yourself as a ‘whole’ allows you to better understand each element of you and how these elements interact both individually and together. We will explore how your holistic wholeness is greater than the individual parts alone. The definition of Holistic comes from the word ‘holism’, which in turn comes from the Greek work ‘holos’ which means entire and complete. The definition of Wholeness includes keeping each element of you in balance. Therefore, with the value of both words – holistic and wholeness – we have the key ingredients to your personal and professional growth and development, your health and your well-being, and ultimately, your wealth. You are much more than the individual parts of you! 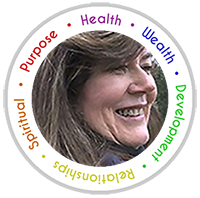 Our vision for Holistic Wholeness is to help our audience understand how they can move from where they are in their own life to living a life of their dreams and aspirations taking into account every element of their life. Starting 31st January 2015 our shows take you through a range of holistic wholeness elements – from planning your future, through your environment, your health, your fitness, your energy levels, your relationships, your personal, professional, and business growth, to creating your own wealth.